Lord, today we celebrate the implementation of Morocco’s new law barring violence against women. We are absolutely delighted that forced marriages, sexual harassment and other forms of violence against women are now illegal in this nation. We are especially relieved that the terrible practice of forced marriage, including the despicable practice of allowing child rapists to avoid charges by marrying their victims, has been eliminated. 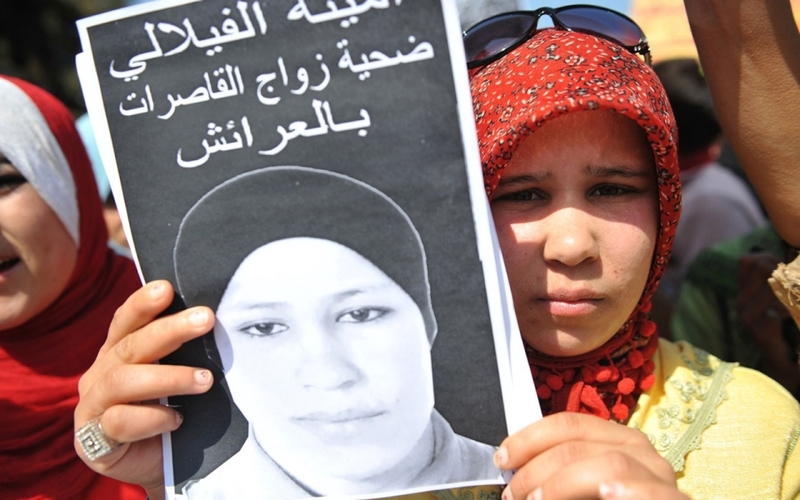 While rejoicing that stiff penalties will begin to decrease discrimination against women within Morocco, we are also thankful the government made sure to address the problem of false accusations by detailing consequences for that crime as well. We pray that no false allegations will destroy innocent lives as the new law is implemented from this day forward. We know, Lord, that much more work needs to be done for women in Morocco, as well as simply ironing out the kinks in the new law. We pray for wisdom as this nation moves forward, and that those in power will be able to determine how to best implement and refine the new law. In Jesus’ name we pray, amen.